Have you placed an order for custom 11" Pearlized Balloons? Make every occasion joyful and remembered. 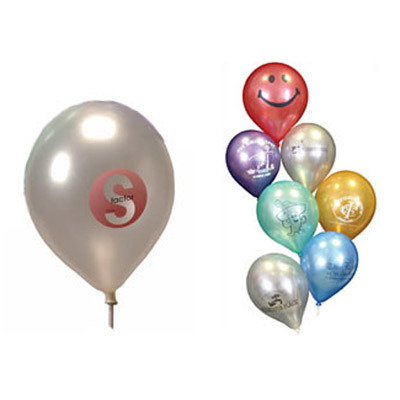 Gift your customers 11” Pearlized Balloons. 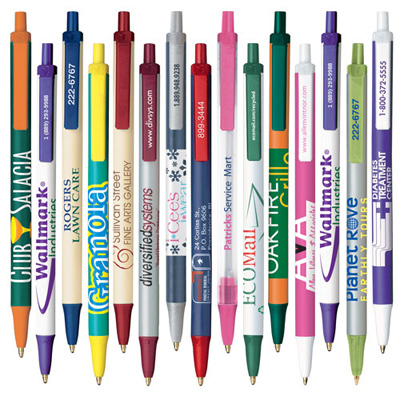 They can be imprinted with your brand logo and a message of your choice. 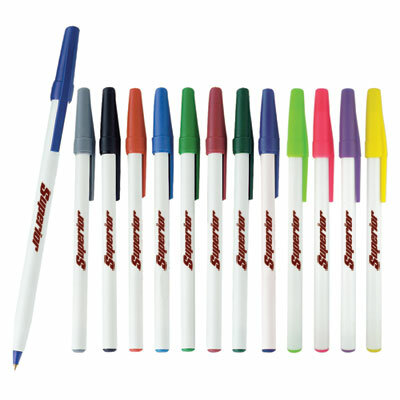 They are available in Black, Red, Blue, Green, White, Orange, Yellow, and Purple colors.